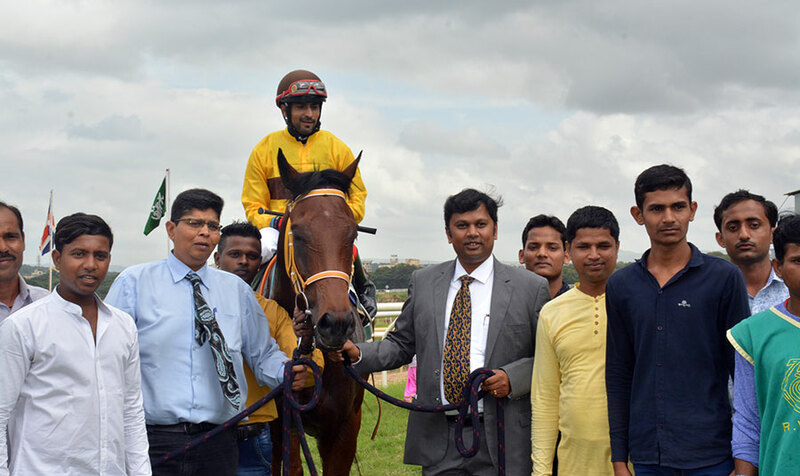 Shiraz Sunderji trained Intense Stylist treated the opposition with disdain in the 1400 metres Southern Command Gold Trophy, a terms race for maiden three-year-olds, the feature event of races held at Pune on Saturday. The lesser fancied runner left the field standing in the final furlong to win by a big margin. Unimaginable and Non Plus Ultra were the market fancies but both these horses gave a poor account of themselves. It was difficult to fathom how they ended up getting the support in the ring in this fashion. Jockey Zervan had Intense Stylish in a handy position till turning for home and then allowing the progeny of Western Aristocrat to take command of the situation. Intense Stylist faced no opposition from any of the contestants with the fancied duo steadily losing touch and fading out of contention well before the final furlong. Jetfire was second eight lengths behind the winner while Non Plus Ultra was another eight lengths behind in the third position! The race was hopelessly one-sided. In contrast, the other highlight of the day, the 1400 metres Field Marshal Sam Neneckshaw Memorial Trophy, a race for horses rated 40 to 65, produced a thrilling finish. Last start winner Perfect Star and Brainstorm fought all the way in the final furlong with the bobbing of heads going in favour of the former who won by the shortest of margins. Turning Point was third. 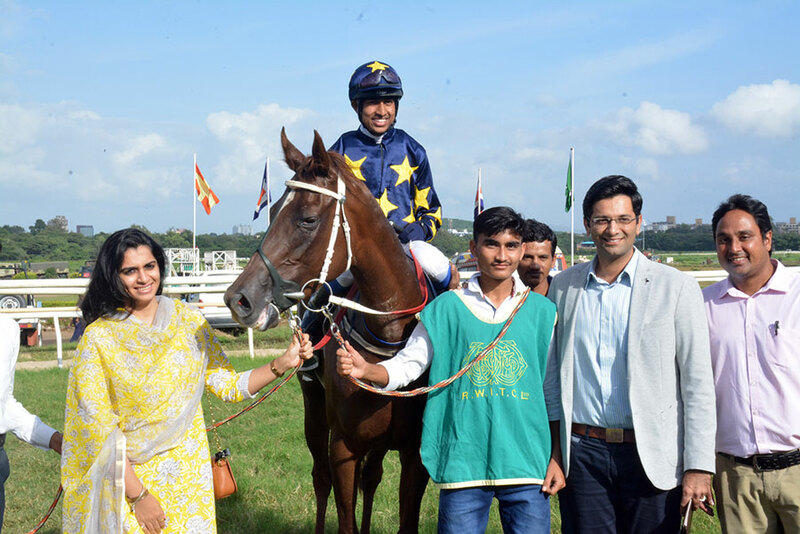 M K Jadhav trained Wise Child who had been running consistently but finding the winning post elusive finally came good in the 1000 metres Col Kaikhushroo Maneckji Bharucha Memorial Trophy, a race for horses rated 40 to 66. 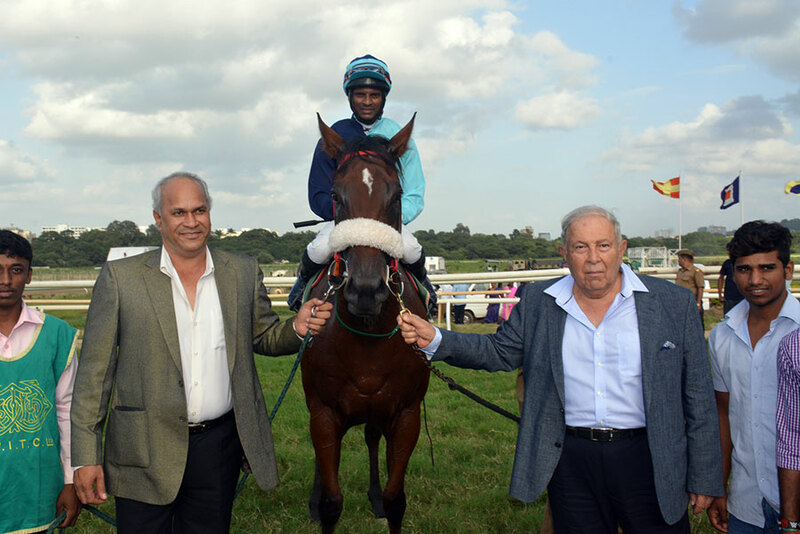 In the hands of apprentice jockey Nazil, Wise Child came through with a powerful burst of speed in the final furlong which ensured that the progeny of Excellent Art would break the winless sequence. Impala necked out Malawi for the runner-up berth. Favourite Hope And Glory flopped miserably in the 1600 metres Macchupicchu Plate, a race for horses rated 30 to 56. 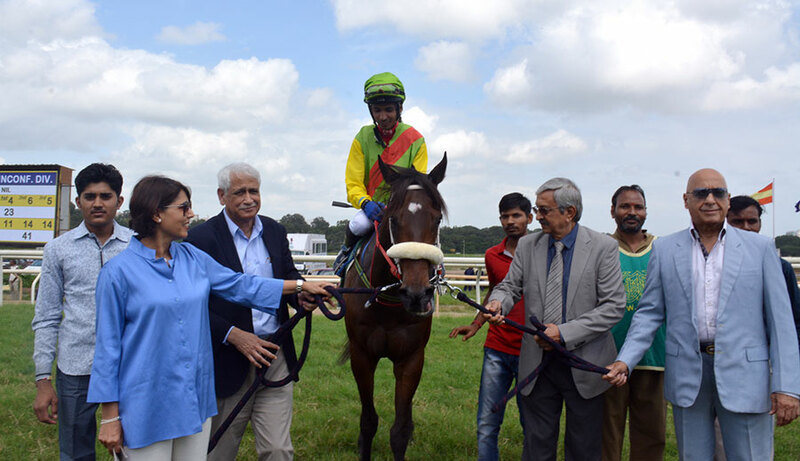 Imtiaz Sait trained Gold Band who was available at long odds managed to thwart the bid of his rivals Nobleman and Arc Shine in a close finish. The winner fought a resolute battle close home to land the spoils. Adhiraj Jodha trained Wabi Sabi was another lesser fancied runner to strike in the small card of six events. 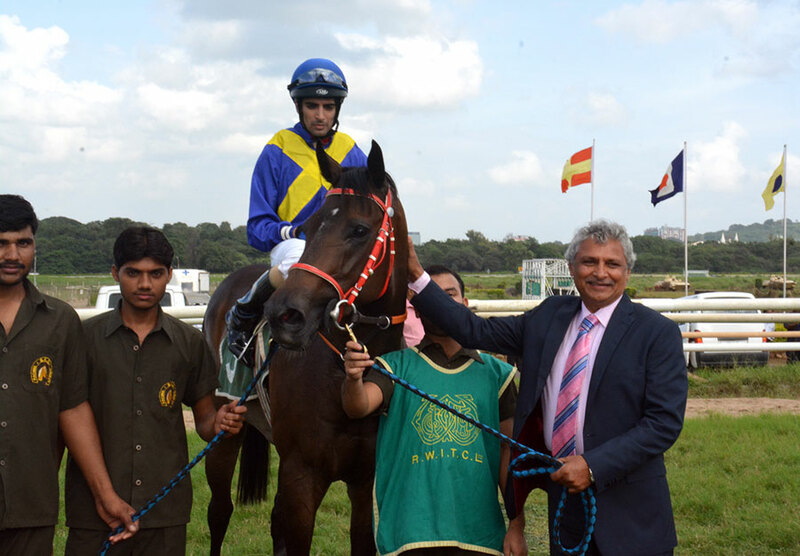 This year`s Pune racing has been lacklustre with the club able to make just six races for most of the race days. What has made things worse for the racing enthusiasts is the fact that it is difficult to fathom the outcome of the race as the form hasn`t exactly been a helpful factor. Wabi Sabi came up with a late flourish to down the battling stablemates Orion`s Belt and Godsword. Shivalik Queen was the on-money favourite, but one could not see the horse having any chance of justifying the favouritism at any stage of the race. The favourite let down huge expectations. 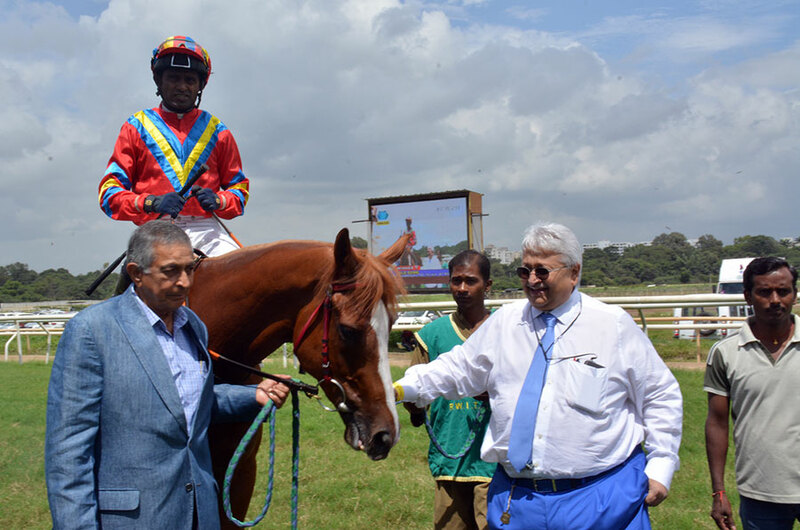 Rehanullah Khan trained Eyes For You had fair credentials to win the Ismail Plate, a six-furlong race for maiden three-year-olds. The favourite did not let down the expectations this time out as Eyes For You emerged the comfortable winner over El Comandante and Bourbon Princess.